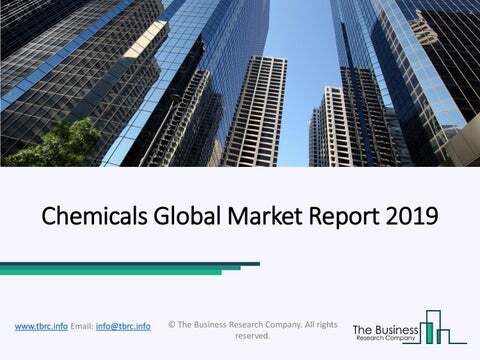 Chemicals Market Global Market Overview The chemicals manufacturing market consists of the sales of chemicals by entities that produce chemicals based on the transformation of organic and inorganic raw materials by a chemical process and the formulation of products. The growth in the chemicals market is due emerging markets growth, low oil prices and emergence of multinational chemicals companies. 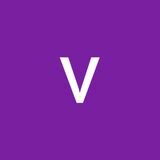 However, the market for chemicals is expected to face certain restraints from several factors such as safety, regulatory challenges and changing regulations.